Since 1996, Artelye, Inc. has been the premiere source for marble and granite for the entire mid-Atlantic region. Founded by Josh Yoltay upon the interlocking principles of Quality, Craftsmanship and Service, Artelye continues to innovate and expand with cutting-edge techniques and enhanced capabilities. In 2011, Artelye added commercial Tile and Stone when Joe Kim joined and brought 25 years of experience to the team. Most recently we’ve added a retail Tile Showroom with AMG Home Products joining our family as of 2017. 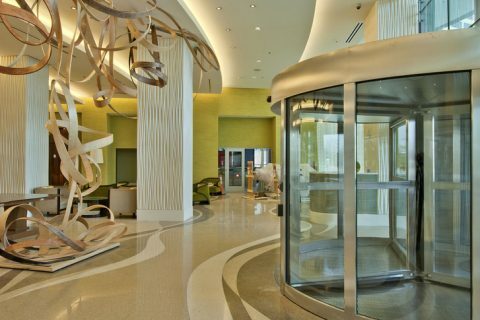 Headquartered in Beltsville, Maryland, Artelye Marble & Granite and AMG Tile + Stone now fabricates, installs, and supplies an impressive variety of natural and man-made materials. Everything is hand-selected directly from our sources and quarries around the world, ensuring clients receive top quality at the lowest price. Artelye also prides itself in the relationships we have forged with leading builders, architects, vendors, and general contractors of the region. Our track record of professional, efficient, careful, and cost-effective goods and services ensures every job is done right the first time and keeps our clients coming back for more. Here are a few of the many the projects that we have completed for our customers over the years. We offer end to end services including consultation, estimation, design, supply of essential materials and installation. Artelye Marble & Granite has been a leading supplier of granite and quartz countertops for over 20 years. 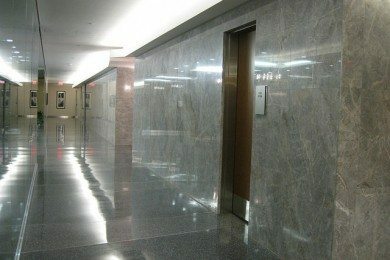 We supply granite to the residential, commercial and builder markets with an excellent reputation backed by our customers and years of experience. We serve the mid-Atlantic region including Maryland, Washington D.C., Northern Virginia, Southern Virginia, West Virginia, North Carolina, Delaware, Pennsylvania, New Jersey, and lower state New York. 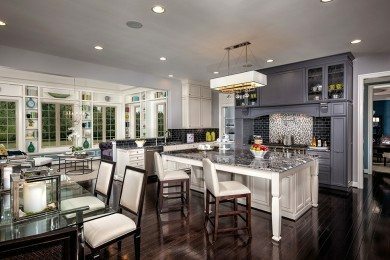 If you dream of granite or quartz countertops, working with us will allow those dreams to become a reality. We have been a leading supplier of granite and quartz countertops for over 20 years now. 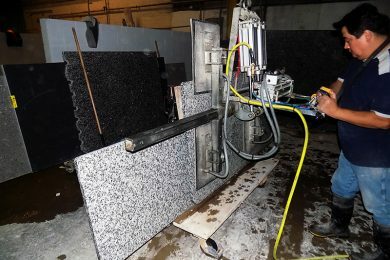 We have over 2,000 different variety of natural granite slabs to choose from. The quality of our service as well as our vast array of products are unmatched by our competitors by large. We have successfully provided services in Maryland, Delaware, Pensylvannia, New Jersey, New York, Maryland, Virginia and more. We utilize 3D digital equipment to measure the jobsite and provide a precise template to be turned into a CAD drawing. For our commercial customers, we can also provide professional production schematics. The digital template is the most important first step in our technology. Our programming department is a team of highly trained engineers. They are skilled in taking our digital template output, and converting into CAD/CAM programs for our automated CNC fabrication process. Every single member of production has been employed and trained to become an innovative team member. Our finishing processes and quality control system carefully analyzes the quality of the material, verify dimensions and edges, perfecting the final countertop. Founded on the ideals of Quality, Craftsmanship and Service, Artelye has dominated over its rivals through its investments in fabrication and installation technology and innovation. 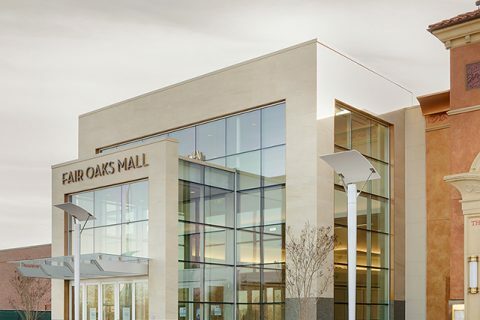 A fully trained and authorized fabricator of all major quartz products, Artelye has expanded its capabilities from beyond the field of slab based fabrication and installation, to large scale commercial tile services, and specialty facade renderings. We would never place a product in your home that we would not accept in our own, and if results are ever less than perfect, we aim to resolve the situation quickly and to your complete satisfaction. 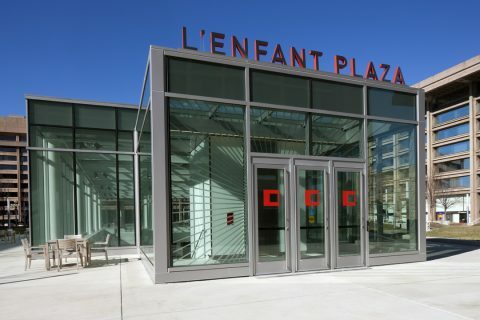 We use state of the art fabrication and installation engineering and practices to produce the finest countertops available and are committed to striving for “green” business operation practices and exploring new materials and environmentally friendly products. On a daily basis, over 2000 slabs of stone are housed at our warehouse locations, both classic and exotic in nature, and always of the highest quality. "I appreciate the quality craftsmanship that your workers did . They were very courteous and professional. They did an excellent job cleaning up their work area. I am very satisfied with the job your company did. I have already recommended your company to many of my neighbors." "I was very pleased walking in the door I was greeted with a smile and the smile's and professional service kept coming. Everything was done on time and no problems, my price was quoted a little off however Artelye, made sure it was not my problem, loved it! Will definitely send all my clients your way. God bless." "I had a fantastic experience working with Artelye. The young man who came is to measure was very pleasant, professional and answered all of my questions and concerns. The installers were of the very same caliber. They were extremely nice, knowledgable about the product and very professional. Anya & Eileen were also very pleasant and wonderful to work with. Artelye has a great team working for them and they should be proud of their personnel. I just love my countertops." "We have made 3 purchases with your company. 2 large and one small. I tell everyone that asks about Granite to go to Artelye. Everyone that you come in contact with or work is wonderful. The people and the products are outstanding."